This week our design team has teamed up with the amazing designers for Faber-Castell to blog hop and show you all of the wonderful creations using our products together! 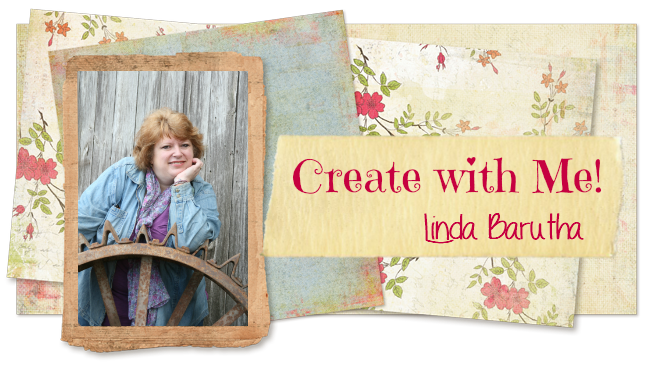 As the owner of Linnie Blooms, I've been using Faber-Castell products on our products for quite a few years now, and I think they go together like PB&J! Here's the list of links to all of the designer's posts for the hop. If at any time you get lost, don't hesitate to come back here to find your way to creativity! To make your life even sweeter, we have some goodies to give away! Everyone that leaves a comment on the Linnie Blooms Design Team member's post will be entered to win the following package of goodies! 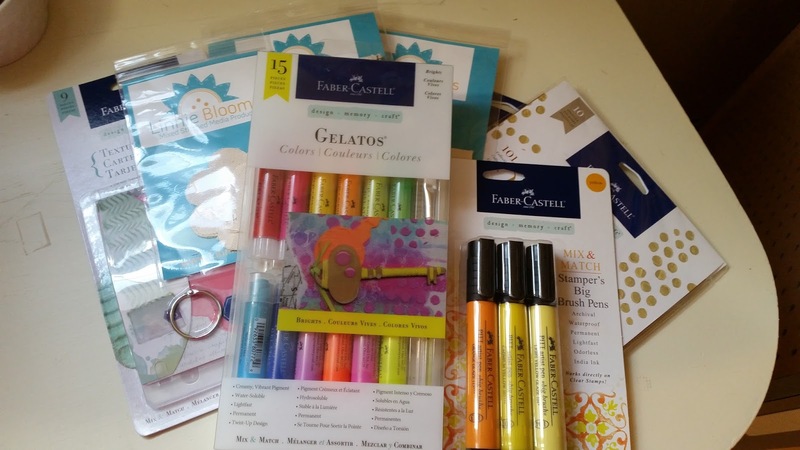 So enjoy the blog hop and be sure to leave your comments to be entered into the giveaway! Great hop! Everyone has created wonderful projects!! Off I go to hop. Looking forward to it. Oh, there is no link for Dawn Marie's project. I went to her FB page to see if she had a link to it. She does but it does not have a hop post. Just thought I would let you know. I hopped and came back! Thanks for all the inspiration on using the Faber-Castell products. I love them! What fun and inspiring projects! Great projects everywhere! What a wonderful synergy between both companies' products! Do so love blog hops! Love it!! So many possibilities of the projects I could complete!! Thank you for the giveaway!! Thank you for joining in on our hop! Good luck! I am just checking back to see who won this great blog hop gift? Wondering when the winner of the Faber Castell/ Linnie Blooms hop will be announced! TIA!